Discussion in 'Off Topic' started by Indaparkside, 10 Feb 2019. Callan with Edward Woodward. Before he sold his soul to the devil. 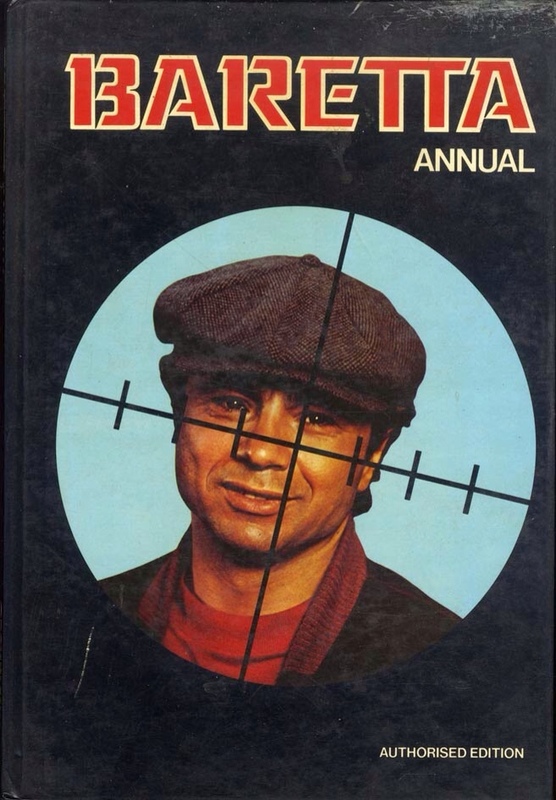 Used to like Baretta .